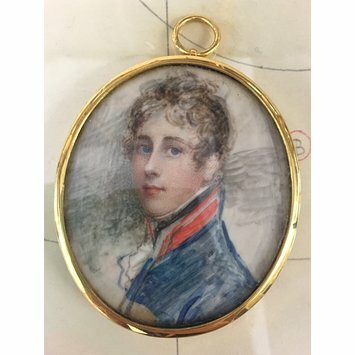 Oval miniature portrait of a young man. 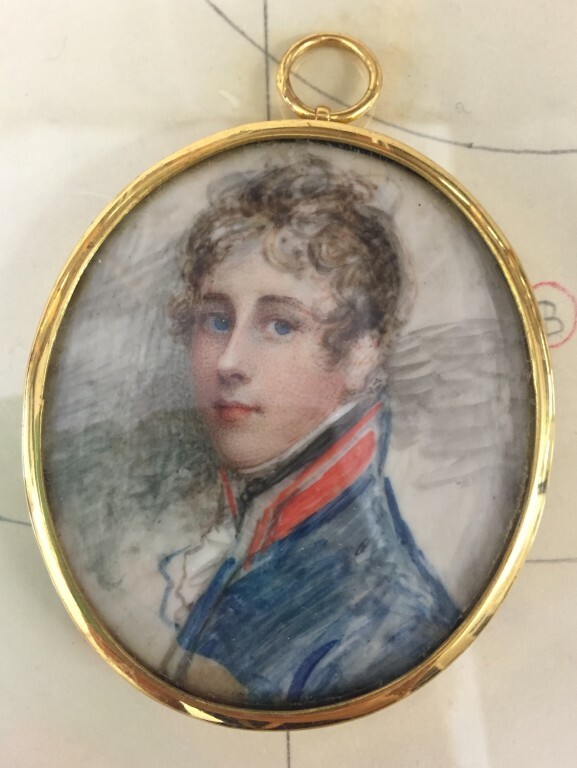 Miniature portrait by Anne Mee of a young man thought to be one of the artist's sons. Great Britain, ca. 1800-1850.